Anna’s new friend, Emma, is everything Anna wants to be. She’s fearless, effortlessly fashionable, and always up for doing something fun. The girls even look alike, and soon they’re fixing their hair the same way and sharing clothes. But Emma is also a troublemaker. She sneaks out of school at lunch, and she doesn’t like Anna having any other friends. Somehow, Emma never seems to get caught – but Anna does. After all, they look just alike. When Emma’s sense of adventure takes a sinister turn, Anna starts to worrry. 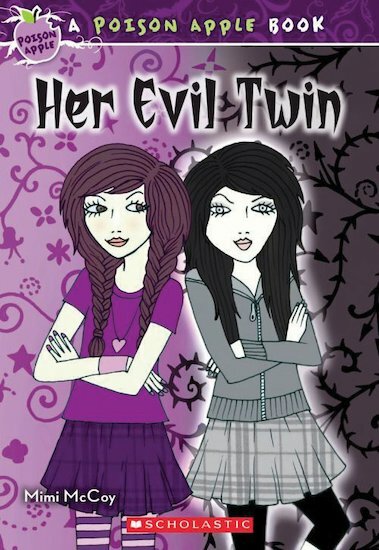 Is her mirror-image best friend a dangerous evil twin?